You don't have to leave the country to enjoy great golf experiences. 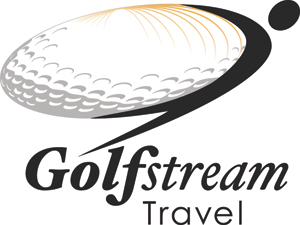 Golf Stream Travel has hand-picked these exciting Canadian golf getaways just for you. Don't see what you're looking for? Ask us for a custom quote.